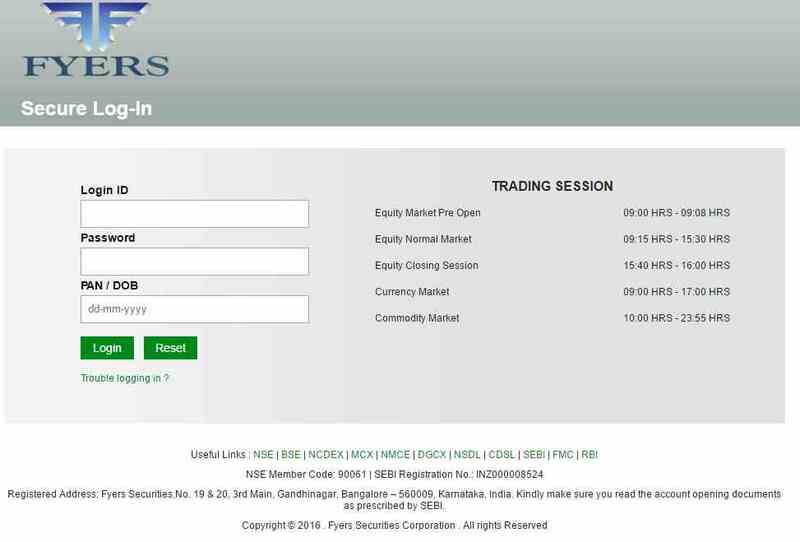 Fyers, although is a recently established discount stock broker of India, has shown a tremendous growth through the usage of upbeat technology in its trading platforms. Its presence through the desktop trading application – Fyers One and the mobile app – Fyers Markets are some of the top performing trading applications in India, giving a tough fight to the early entrant stockbrokers. 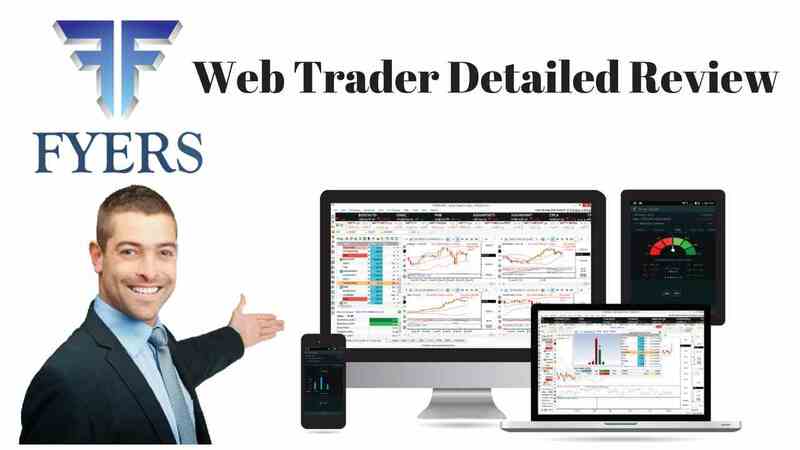 Similarly, they have a presence in the web trading space as well through Fyers Web Trader. Unfortunately, this application can be called out as the weak link in the whole chain. It’s too early to judge when we say that, but yea you can have a detailed understanding of what we mean here by checking out the review below. 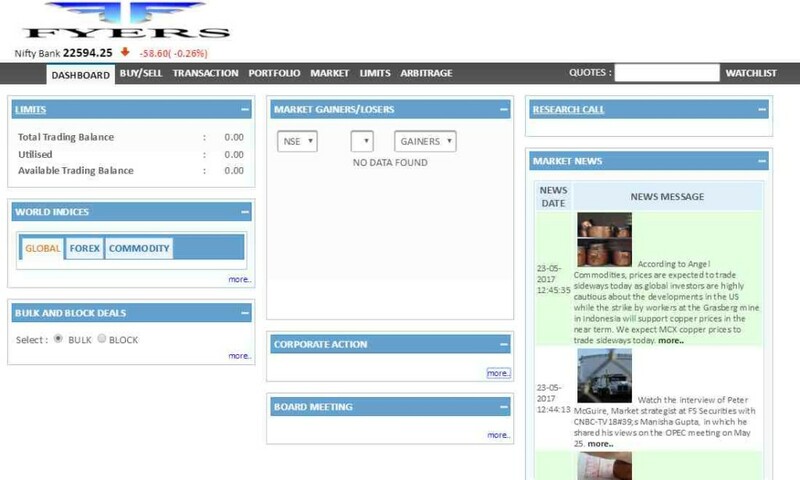 As the user logs into the application, the following displayed dashboard is shown with a basic idea on holdings, research, news, market gainers/losers and information on any upcoming stock market relevant events. 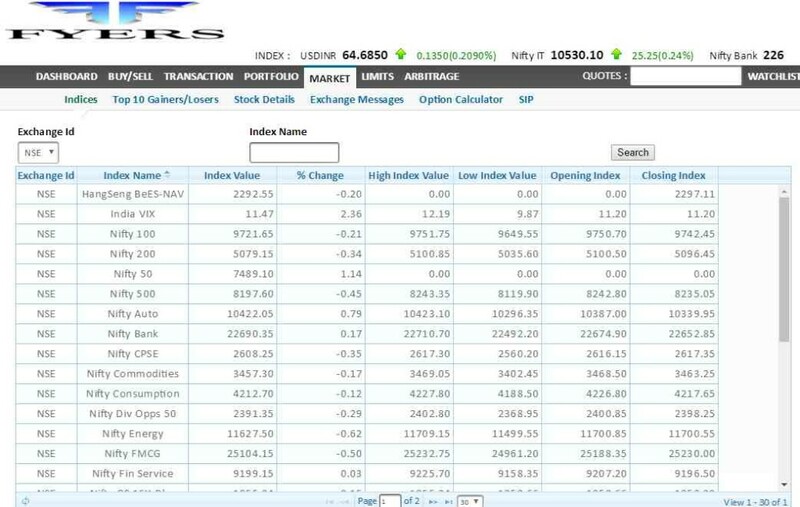 Under Markets tab, the user can check out the state of market indices with the option to navigate across Top 10 Market gainers or losers, specific stock details, the message(s) from the exchanges for that day etc. Registered users have the option of transferring funds into their trading account from 21 prominent Banks of India. Fyers has a special integration with HDFC Bank and the process of fund transfer is even easier in that case. 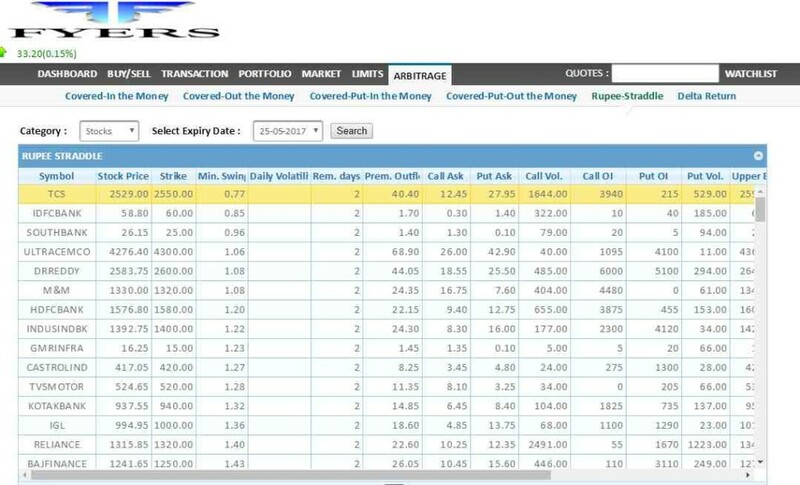 If you want to check out the complete details around the performance of a particular stock for that trading day, it can be done by navigating through Stock Details under Markets tab. The user just needs to enter and select few values before getting to see the complete details of the stock. 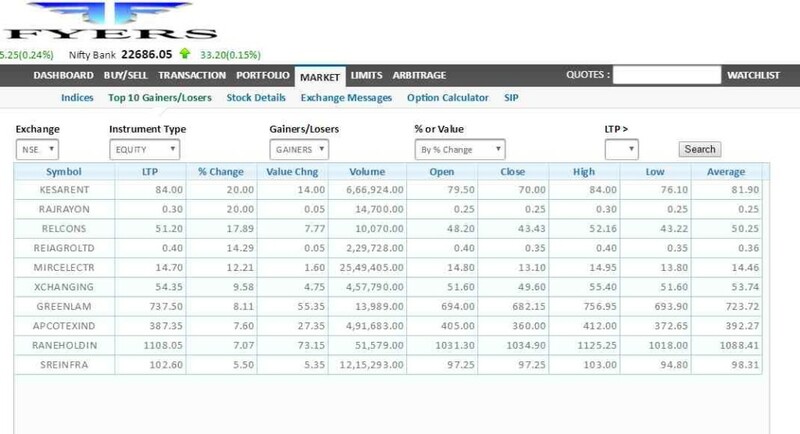 The Top Gainers and Losers tab gives the users a quick glimpse of the current market opportunities for easy decision making. Furthermore, users can carry out their technical analysis by quickly going through the Arbitrage tab and glancing through the selected scrips by the algorithm. These scrips come with full details on multiple facets of stocks that can help users to take a calculative call. Users can also check out the latest updates added to the application with details on how these features can help and when to use them. This can be accessed by hovering the mouse over your profile name and clicking on ‘Whats New’. 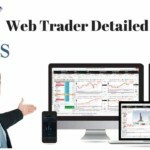 Fyers Web trader is not responsive in nature. That means, there is no flexibility of the kind of device you use for trading through this application. You can only use a desktop or a laptop for a smooth user experience while trading through the web trader. The design of the application is pretty bland with a flat user interface and inconsistent flow through navigation. 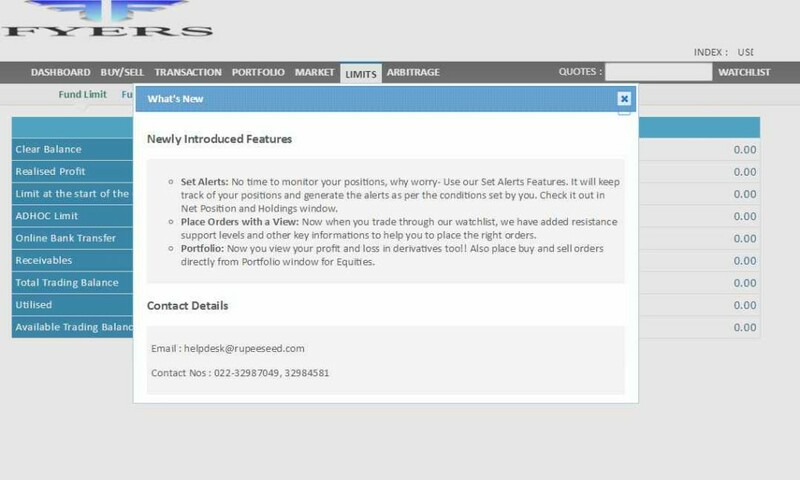 A limited number of features available in this application as compared to the ones available in Fyers’ other trading platforms, especially for technical or fundamental analysis. 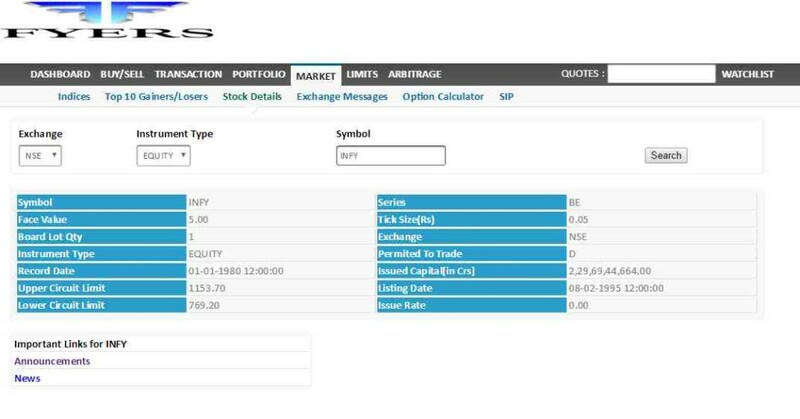 Some of the basics features such as Watchlist are relatively cumbersome to use. Several features available with exhaustive data points for users to make quick judgments. Lite weight application providing decent performance and quick order execution speed. This helps users to quickly navigate among features and lock down on the market opportunities at the right time. No download or install required. The application has minimalistic requirements when it comes to device configuration, thus, allowing users to trade through basic laptops or desktops. Looking to Open an account? Provide your details in the form below and we will set up a callback for you, right away!